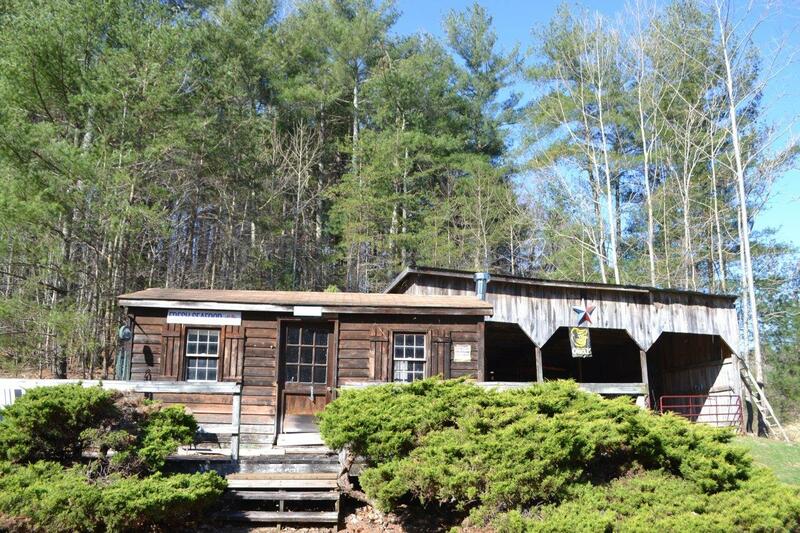 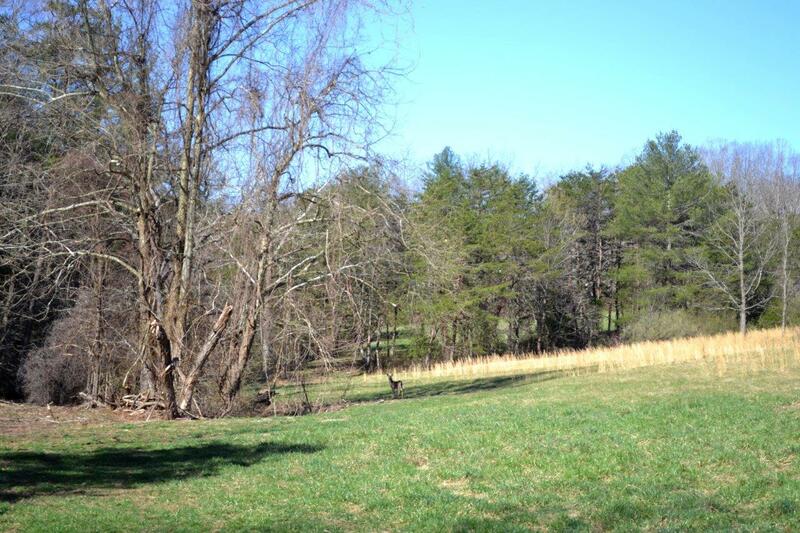 For Sale: Majestic 40 Acre Farm – Woltz & Associates, Inc. 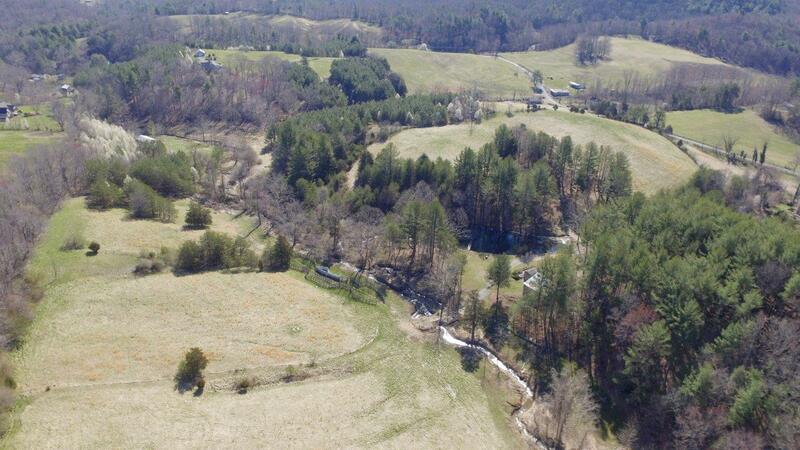 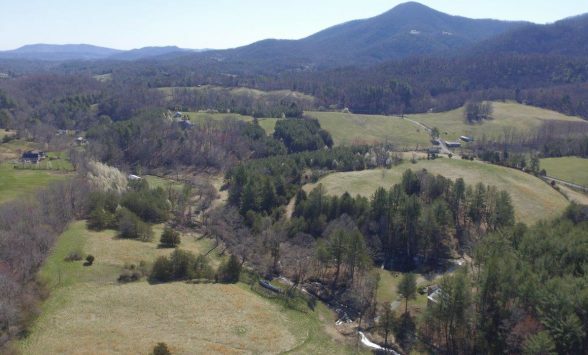 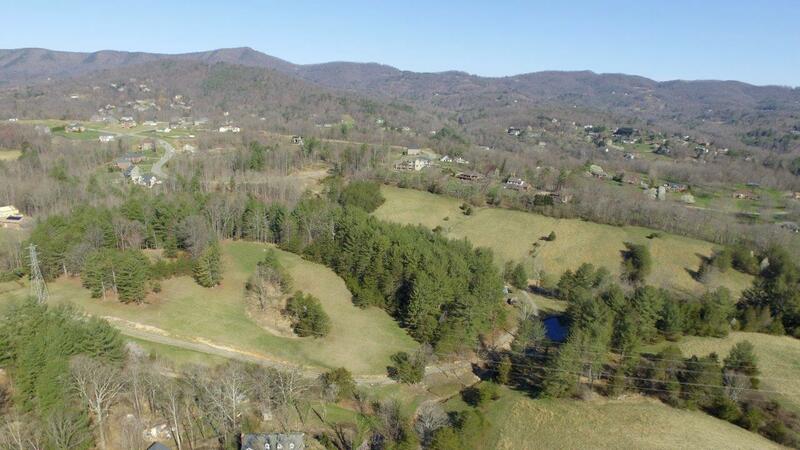 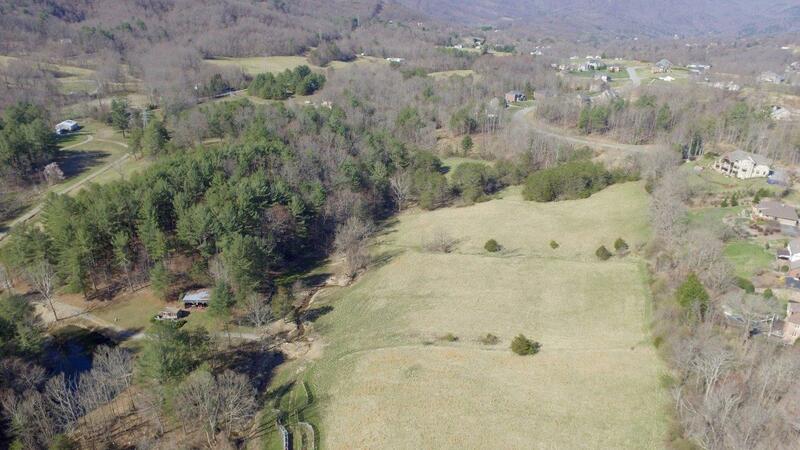 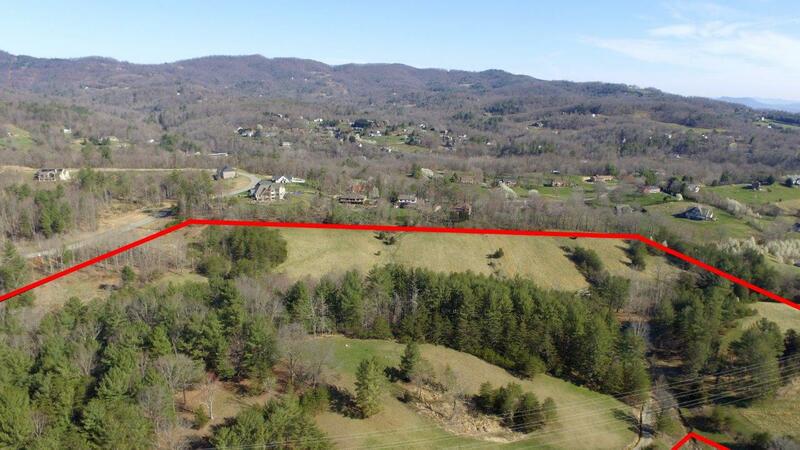 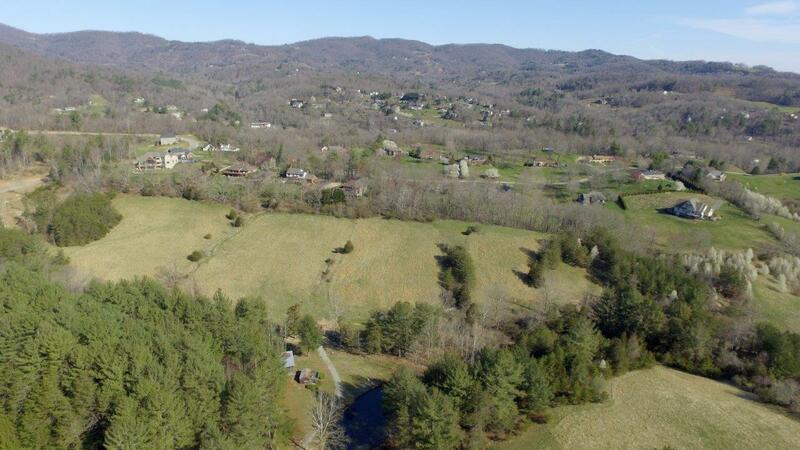 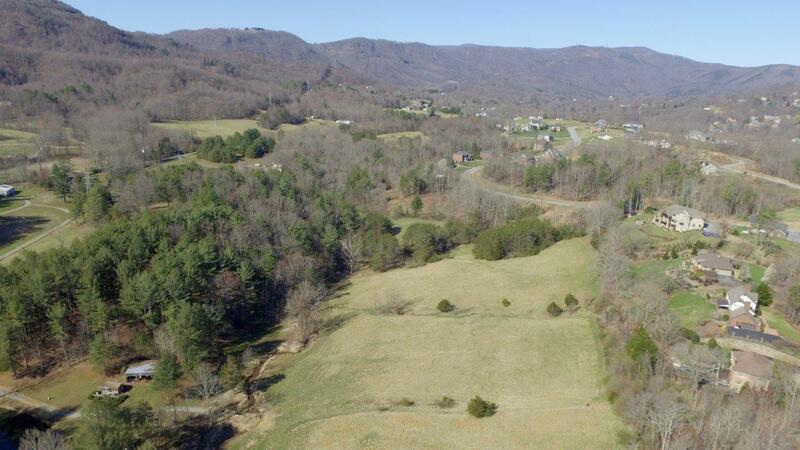 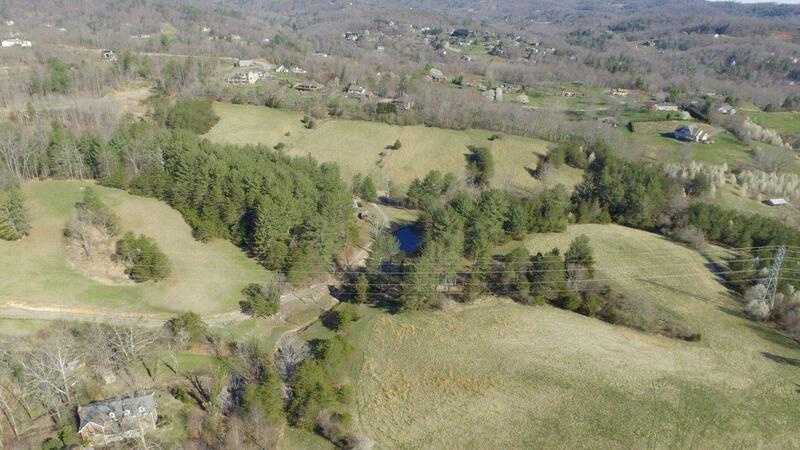 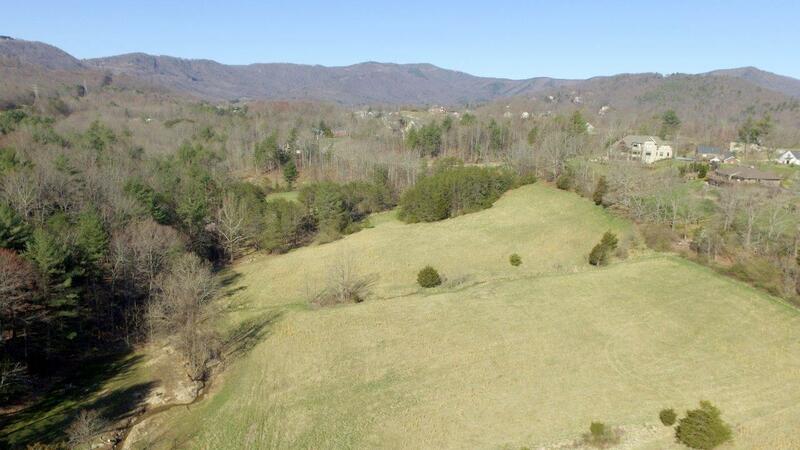 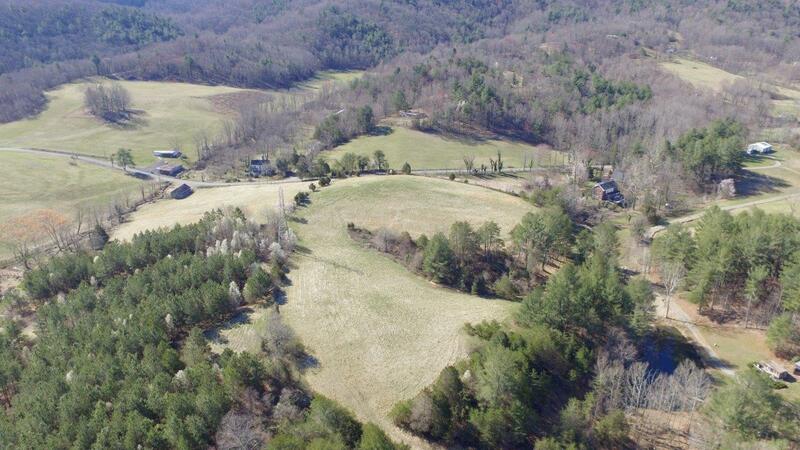 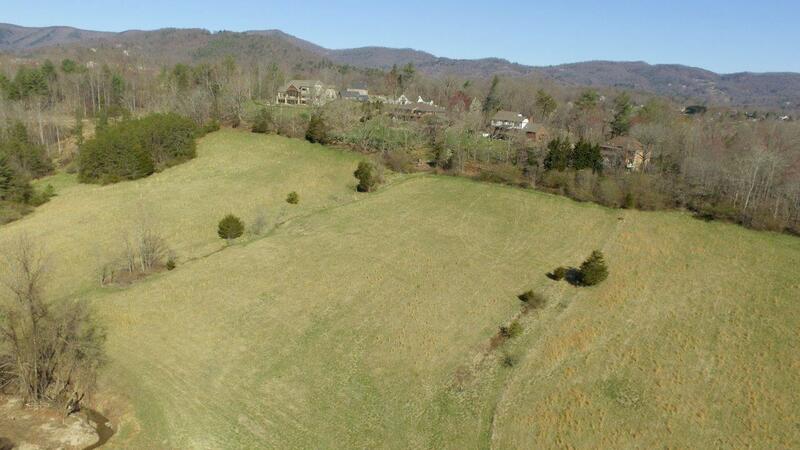 Enjoy the privacy & seclusion this majestic 40-acre farm offers with exceptional views of the surrounding mountains, rolling pastures, stream and pond in a great SWCO location. 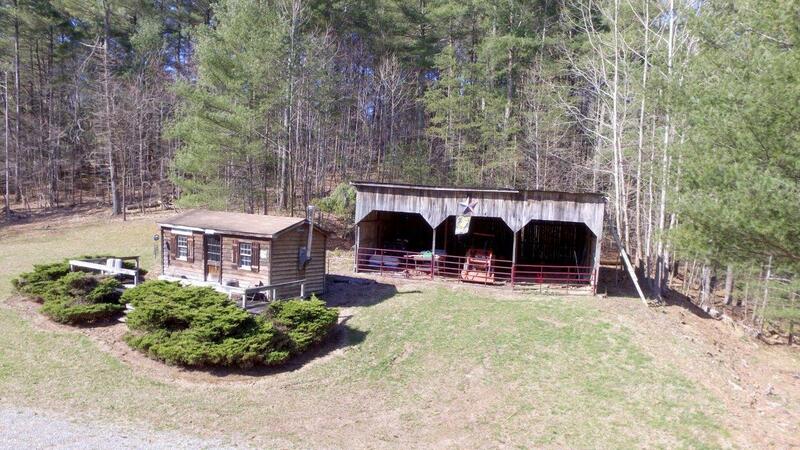 This beautiful property offers a multitude of uses. 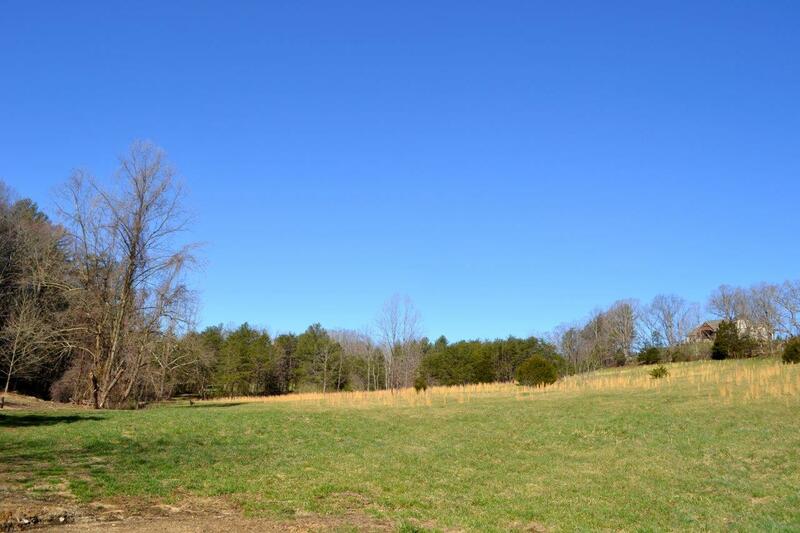 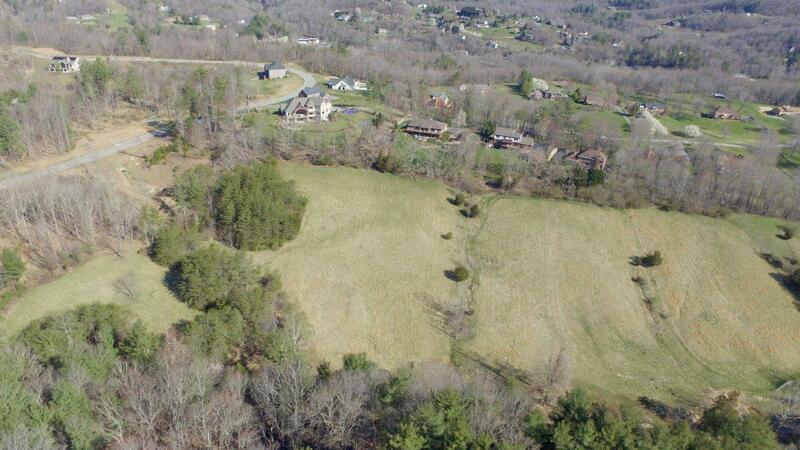 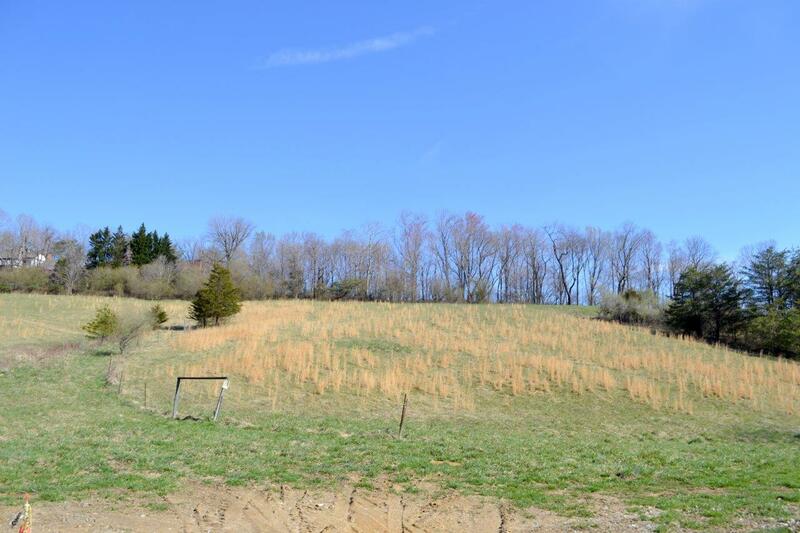 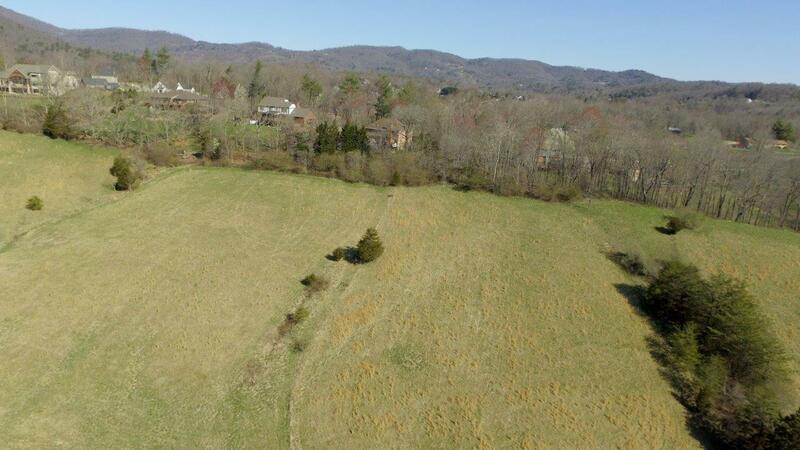 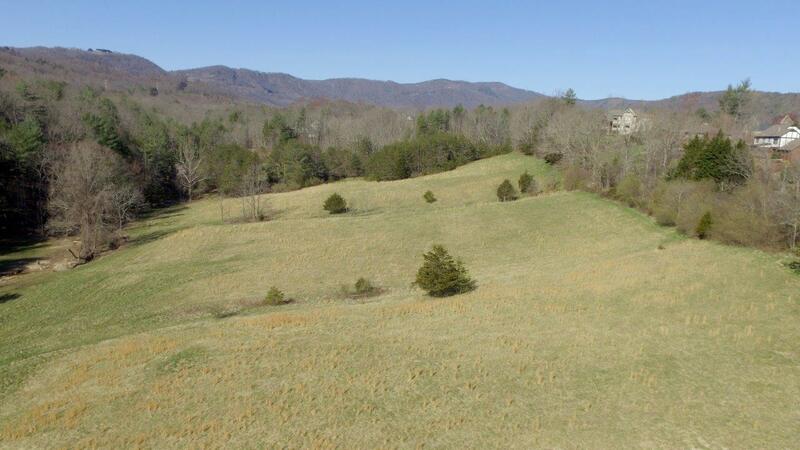 Build your dream home, have a mini horse farm, pastures haying/livestock or weekend retreat. 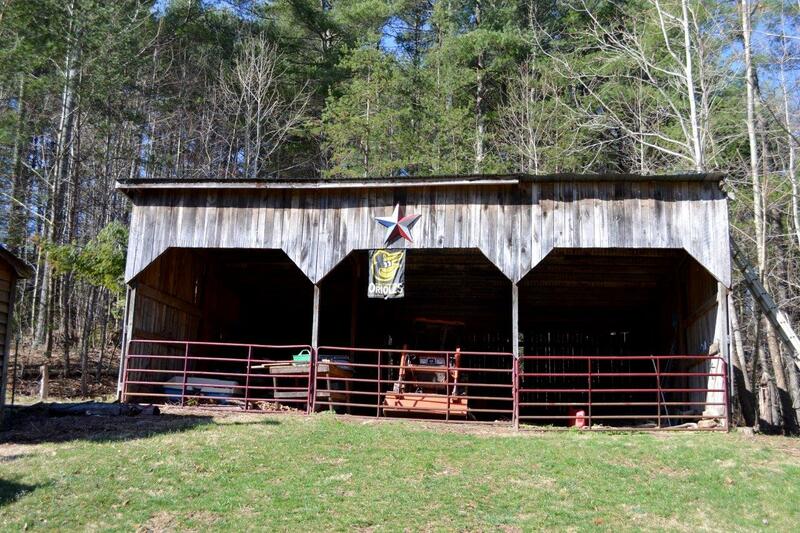 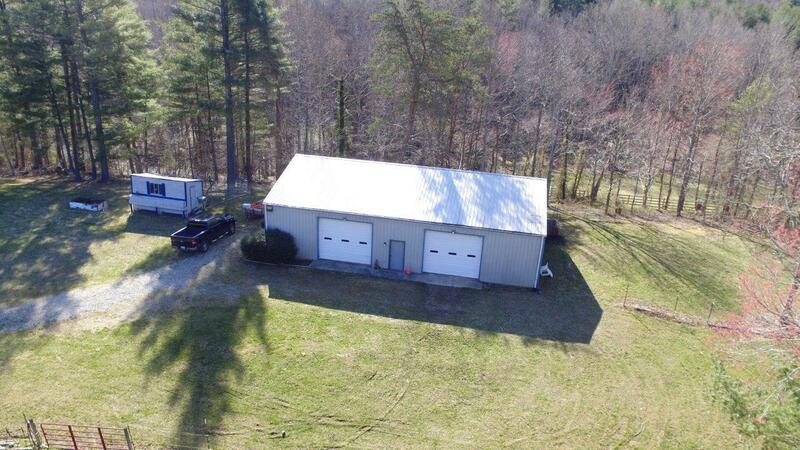 Improvements include a large 2 bay garage, storage building, 3 bay hay/equipment shed & chicken coop. 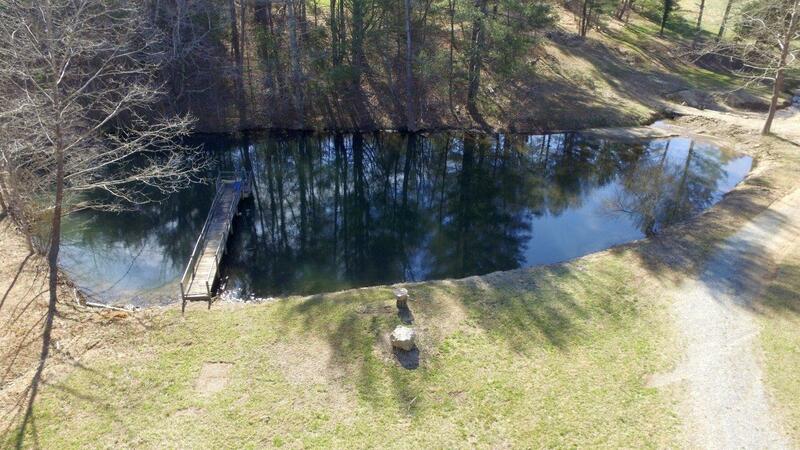 Property has a well. 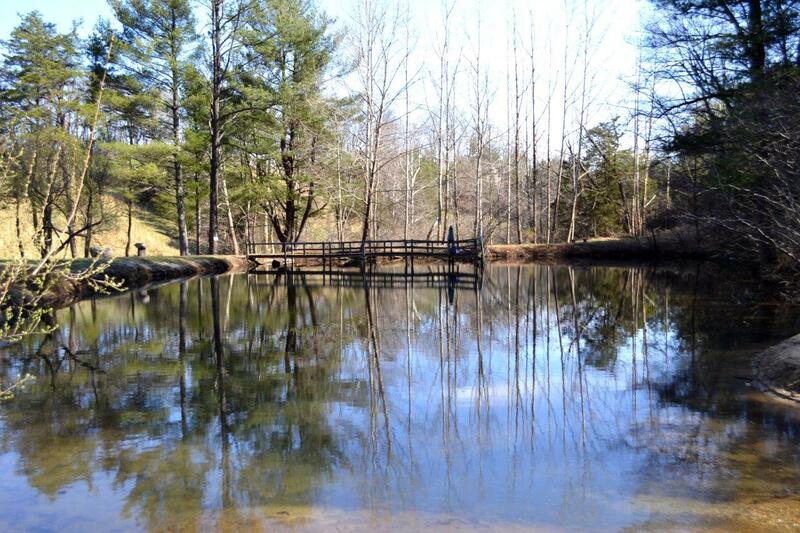 Enjoy the abundance of wildlife with this recreational paradise. 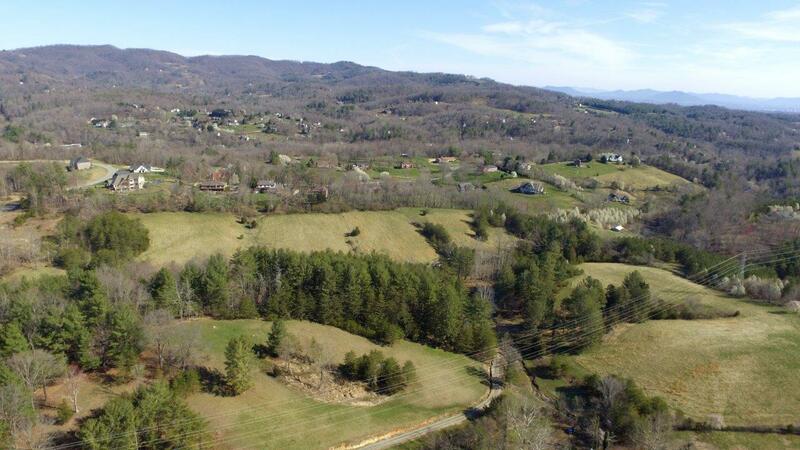 Only minutes to schools, shopping & restaurants. 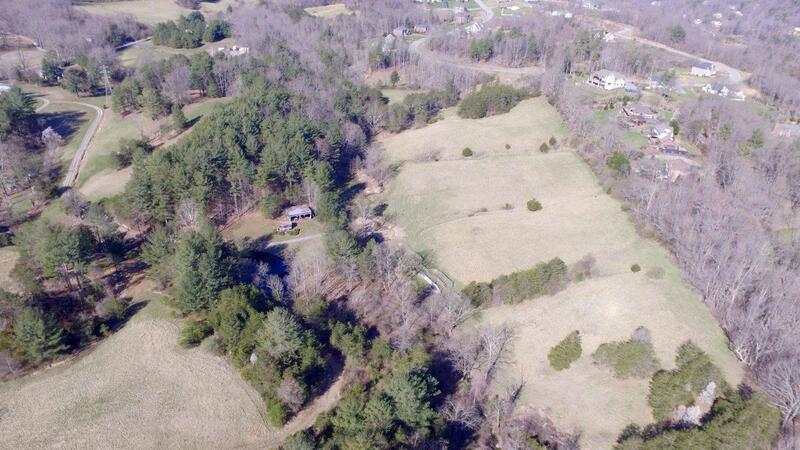 Zoned AR for Agricultural/Residential & currently in Land Use. 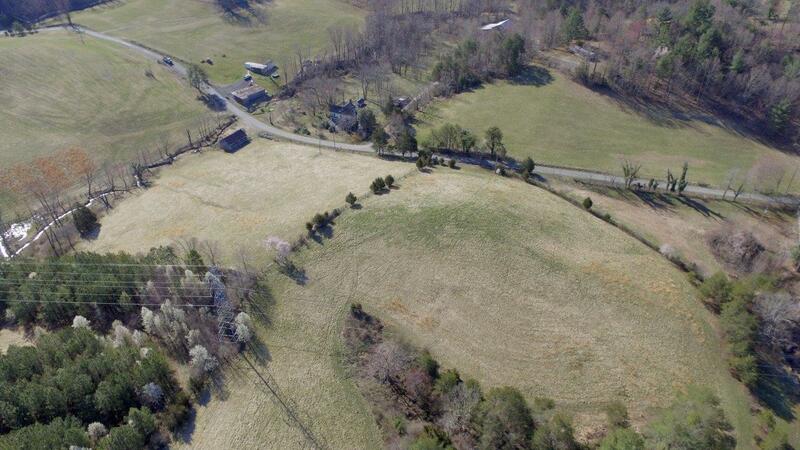 Route 221 S turn left on Old Mill Road (just past Jakes Garage) and continue for approximately 1.3 miles and property is on the right.